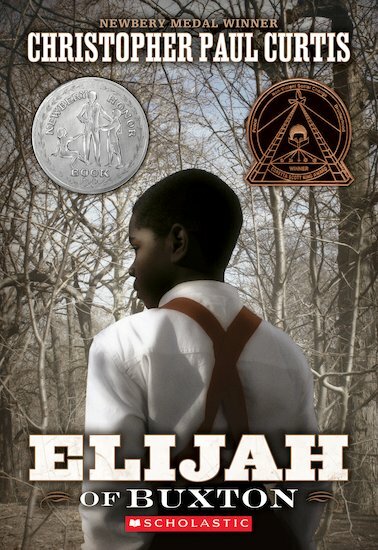 Elijah is the first child born into freedom in a Canadian settlement of runaway slaves. When a fellow settler is swindled out of the money he has saved to buy his family out of slavery, Elijah bravely sets off for America, trying to put things right. In America, he discovers at first hand the unimaginable horrors of the life his parents fled – one of pain and slavery and suffering. It’s a life from which he’ll always be free, if he can find the courage to go back home to Canada… The funny and poignant story of a young boy discovering the history of his people, and coming to understand how much his precious freedom means. Christopher Paul Curtis won the 2000 Newbery Medal for Bud, Not Buddy.